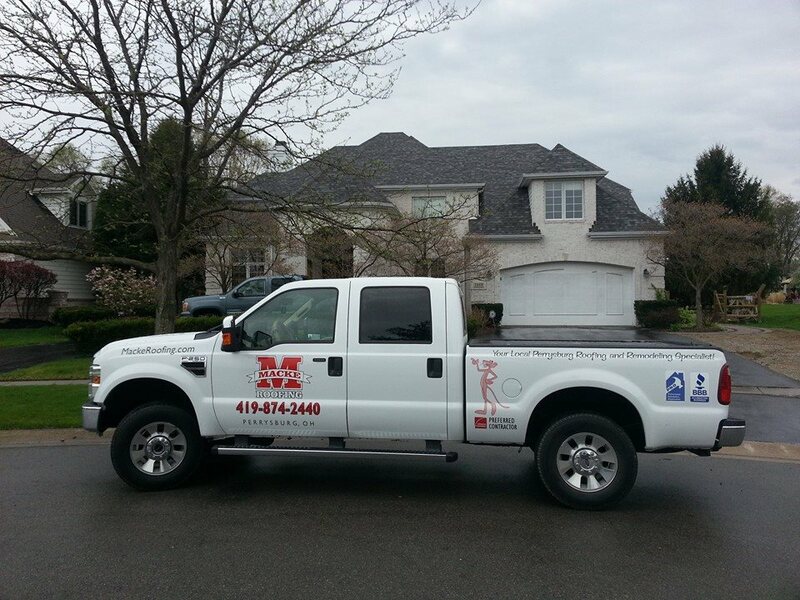 If you are looking for a quality roofing contractor in Perrysburg look no further. We strive to exceed the expectations of our customers on a daily basis. Bonded and insured, we have one goal in mind: your satisfaction and peace of mind. Call us today for a free estimate and compare us with the competition. The personal touch we bring to each job will speak for itself. 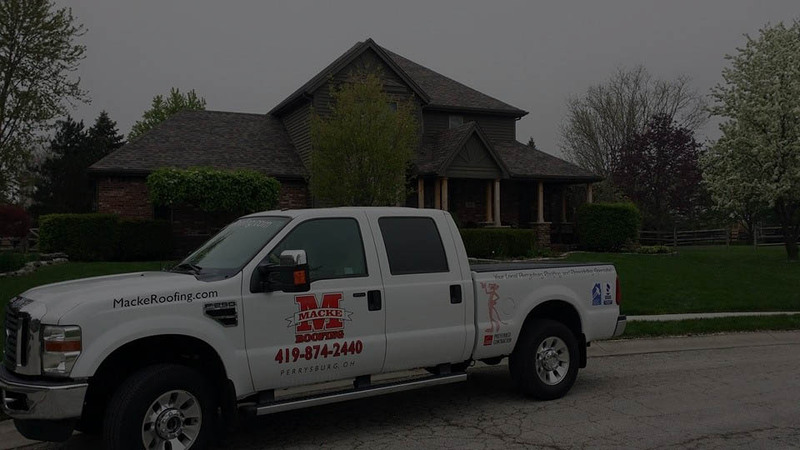 If you live in Perrysburg, Springfield, Bowling Green, Defiance, Maumee, Waterville, Genoa, Pemberville, or surrounding areas, we’ll get you taken care of! We have over 15 years experience and hundreds of happy customers. Of all the roofing contractors in the Toledo area, we have an A+ BBB rating. Find us on Angie’s List! We are here to ensure your next home repair project satisfies your every need! Contact us today to schedule a time for us to come meet with you. We offer roof repairs, storm and hail damage repair, and full roof replacement. We can also work inside your home on your remodeling projects and general help around the house with our handyman service. Give us a call today – 419-874-2440. Macke Roofing and Home Remodeling is proud to serve the following cities and surrounding areas. If your city isn’t listed, please ask!